Here in the midwest - autumn has arrived! We are gearing up for our Fall Fruit and Autumn themes - some of my personal favs! One of our favorite activities at the start of fall is to head outside on a hunt for all things Autumn. The children LOVE this scavenger hunt and what better way to introduce children to the aspects of fall than finding them in nature?! Once we have found everything on the list, I have students find several of their favorite fallen leaves to take inside. They clip the leaves onto their clipboard. Now that we are inside, we create leaf rubbings by placing the leaf under a piece of paper and rub a naked crayon over them. You can really see the veins in the leaves - very cool to see and talk about. 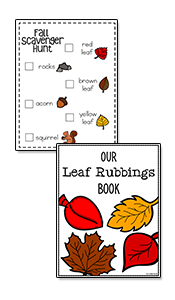 Then, I take those leaf rubbings and bind them into a book, using the 'Our Leaf Rubbings Book' cover. I put it in our classroom library and let children explore the rubbings at the literacy center during center time! 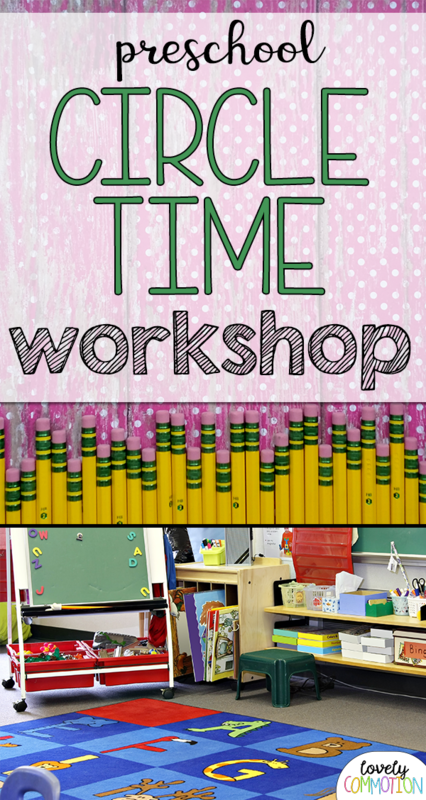 This is such a beloved activity in our classroom, so I wanted you to share the printables needed with you, so you and your kiddos can enjoy it too! 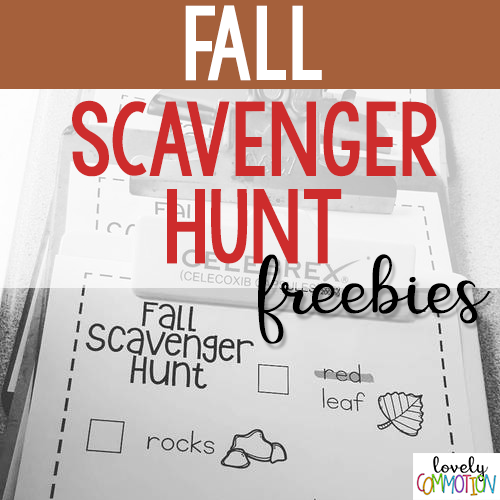 Get your own copy of the Fall Scavenger Hunt and the Leaf Rubbings book cover for free! Transportation Theme for Preschool: get some literacy, art, math and science activity ideas for your Things that Go Pre-k theme! These color science tubes are perfect for a science center in a classroom. They are easy to make and very inviting to children! When you tilt the tube, you can see the colored water beads. But, when you keep the tubes upright, it appears that there is just water in the tube. So cool! Start by filling each tube with clear water beads. Then, add water until all the beads are covered. Add the color of your choice with food coloring. Place the lid on and shake. Add extra color or consider removing extra beads if the tube is too full. Glue the lids on to keep the mess in check! Easy right? What do you like to include in your science center?